If you’ve had the same car for several years, you’re probably already adept at spotting and addressing any quirks it has. An experienced driver knows when to take his or her car into the shop for a tune-up. Tune-ups are required periodically, especially when you are driving an older model of car. Tune-ups are not very expensive, but they will save you a lot of money by preventing serious auto problems from developing. A car whose owner postpones taking it in for a tune-up could eventually experience a whole slew of avoidable problems. If your vehicle develops any of the following issues, get it to your nearest auto repair center soon. It’s a pretty glaring sign that your car has some problems when it becomes habitually challenging to start the engine. One reason why it might be so difficult to start your car’s engine is that the spark plugs could be misfiring or worn out. You can address this problem by replacing them, but make sure that you have fixed the entire issue by taking your car to the mechanic for a routine tune-up. If your vehicle stalls, it’s probably not just a fluke; there is likely something causing the problem. Any number of factors can cause your vehicle to stall, most of which are preventable with regular maintenance. 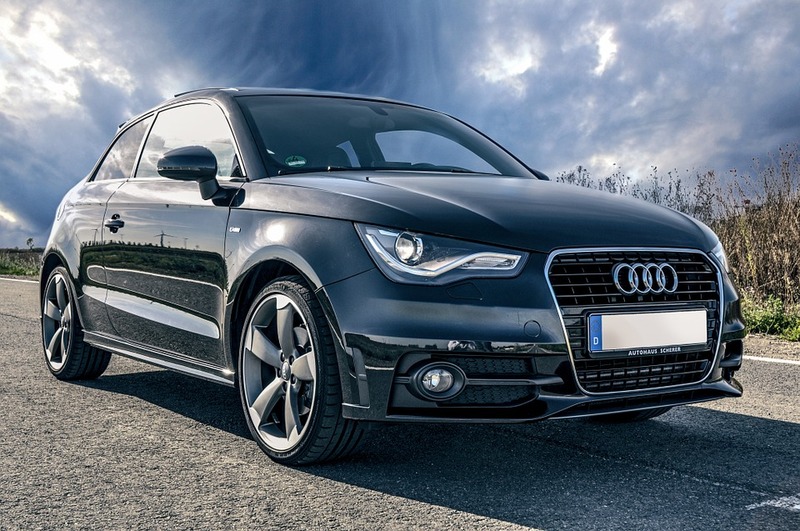 It is normal to hear some noises when you drive your car, and after a while of driving the same vehicle, you will become familiar with those sounds. When you start hearing strange or new noises coming from your car, you should take it to a mechanic as soon as possible. Strange noises, such as clanking or squealing, should be addressed immediately because they could be signs of impending problems. The brakes are considered one of the most important safety features of your car because they are capable of saving your life as long as they respond as expected. When you notice that your car’s braking ability is decreasing, you need to address the issue immediately. A mechanic can identify the source of the problem and give you solutions for how to solve the issue. When the warning light on your dashboard turns on, don’t ignore it. These lights serve an important function: to warn you that something is wrong with your car. Some warning lights have easy fixes that can be diagnosed using special tools at car repair shops, but others point to a systemic problem that will need the full attention of a skilled mechanic. After driving your car for numerous years, you should have a pretty good idea how many miles you can get out of each tank. If you notice that you are consuming more fuel than normal, it is high time that you take your car in for a tune-up. Increased fuel consumption could be indicative of several problems, which include issues with your emission system or poor wheel alignment. Unless the problem is pinpointed and corrected, you will continue to put unnecessary stress on your vehicle while wasting money on gas. As soon as you experience any of these problems, get to an auto repair shop. Better still, have your car tuned up regularly, without having to wait for the warning signs to show up.